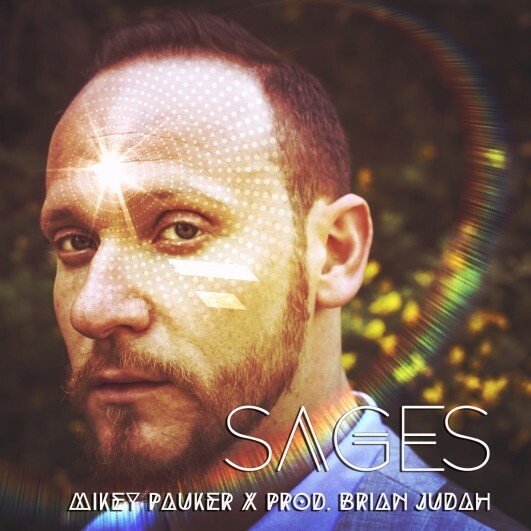 Mikey Pauker – New Single and Official Video “SAGES” Out Tuesday May 26th!!!! « SoulSpark Debuts In The Wild West @ SXSW Music Festival!!! New Single and Official Video “SAGES” Out Tuesday May 26th!!!! Hey there beautiful community. Wow, it sure has been a while. I have EXCITING news, after a year of transformational work, ceremony, inspiration and production I am finally releasing new music. SAGES, the first single of my new project is a new direction for me as an artist. I am grateful for the opportunity of expanding on our new relationship as an interactive community. 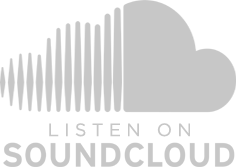 As of now all of my music will be “Pay what You Want.” Yes you heard it correctly. I invite you to pay what your heart wants to give. I will passionately accept donations and also am very appreciative of you walking both me on this journey and listening to my new music. 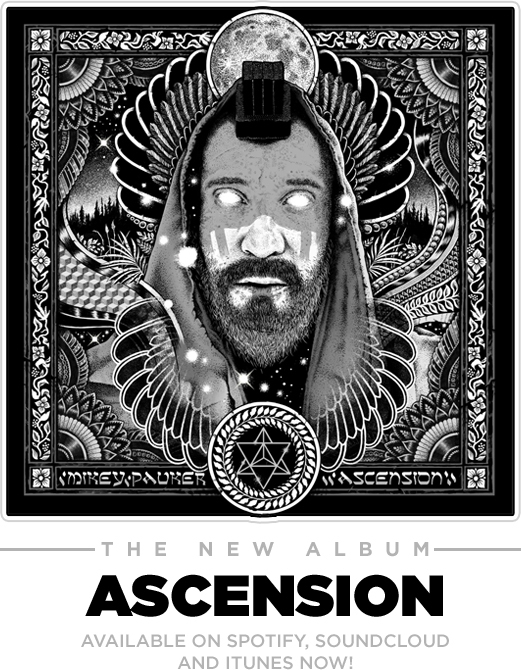 On May 26th 2015 I will release Sages on BandCamp and my new music video online! You as a member of this community have become a SAGE. So when you feel inspired please hashtag #wearesages to link your conversations and posts to our intergalactic thread. Thank you for all being a part of this blessed journey. Looking forward to seeing you at one of our sacred gatherings. This entry was posted on Thursday, May 21st, 2015 at 1:38 am and is filed under Uncategorized. You can follow any responses to this entry through the RSS 2.0 feed. You can leave a response, or trackback from your own site.